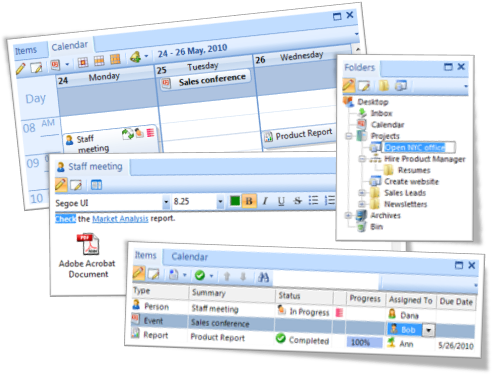 Task Merlin makes it simple to organize projects, schedules, Gantt charts, tasks and to-do lists. Designed to boost individual productivity and foster team collaboration over an office network. Supports David Allen's GTD software (Getting Things Done) time management software system.